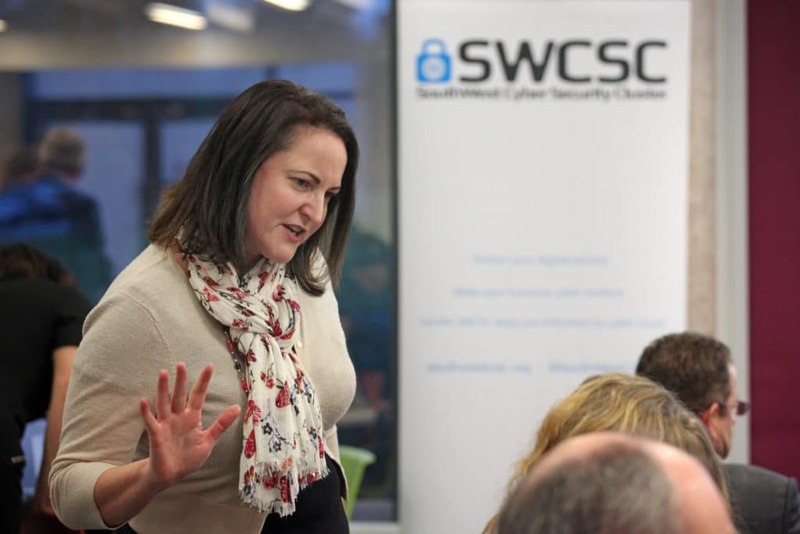 The SWCSC are holding a free event for women in business to share knowledge about the current digital security threats and empower them to take positive steps to protect themselves and their businesses. The Police and Crime Commissioner for Devon and Cornwall will be attending and supporting the event. We aim to make this session practical, fun and informative and would encourage as many women to get involved as possible for our first Women in Business Digital Security event.